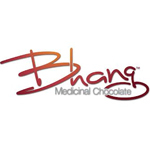 Founded in 2010, Bhang Chocolate produces and distributes a number of infused chocolates. In addition to their medicated chocolate bars, they make chocolates from non-THC hemp. These are then distributed in mainstream locations in hopes of informing the general public about cannabis and its benefits. Bhang is best known for their variety of chocolate bars. With that said, they also sell truffles, chocolate covered almonds, drink mixes and more. To help grow the company, Bhang received $39 million dollars in funding from Mentor Capital in early 2014. Nana’s Secret Medibles is a Seattle-based company that makes infused products. 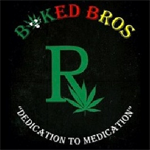 All of their products are lab-tested by Analytical 360 to determine the potency and for quality assurance purposes. The entire Nana’s Secret Medibles product line, which ranges from sodas to brownies to tea, are available for delivery in the Seattle/Lynwood area and can be found at various collectives in the Seattle area. 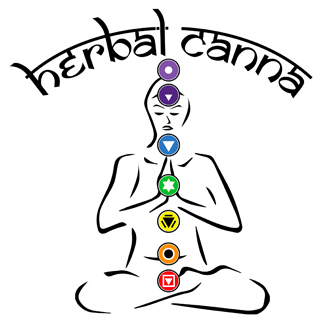 Our Natural Herbal Products infused with cannabinoids and terpenes uses ancient Ayurvedic herbal recipes, bringing together the benefits of age-old traditional and the medical properties of cannabinoids.